If you are into Search Engine Optimization (SEO) as a practitioner, Panda or Penguin are probably not pleasant words around you. While we are not talking about cuddly white and black animal species, Panda and Penguin here mean the Google updates that reign over the billions of web content struggling to get to the top. SEO is a constantly changing game, with new practices introduced every year and existing practices fall into obscurity and even malpractice. Therefore a SEO practitioner needs his daily dose of what happens over at the Google rulebook. With much of heavily used SEO techniques now in the forbidden realm, businesses should think seriously about what their SEO strategy is. 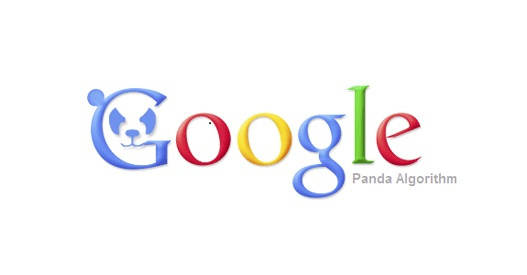 Google Panda is a search algorithm released on February 23, 2011, focusing on the content of websites. If content are to be found shallow, or taken directly from other websites the Panda update penalizes the site in the web ranking. Google Penguin, launched on April 24, 2012 is yet another algorithmic update to the Google Search, which primarily looks for optimization tricks. Keyword stuffing, spammy backlinks and the sort are under tight scrutiny with Google Penguin. With these gatekeepers on watch, the traditional SEO tactics have hit a rough patch. With reputed business websites being penalized ever so suddenly, these three basic rules may help your website survive when the animals attack. The authenticity of your content is an absolute must, to be recognized among the gazillion of search results. Adding fresh, relevant and unique content not only attracts potential subscribers, but also gives a SEO boost. Authenticity matters most when a lot of players are in the same business. Gaining consumer trust is essential if you plan to thrive online. Getting credible links to your website from other reputed website gives you all the power you need as an authentic player. To gain this advantage, going original with your content is the key. A simple and clean website is instantly memorable. With a rich interlinking, yet clutter-free layout you can keep the reader going back and forth browsing through your content easily and hassle-free.